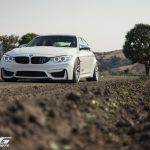 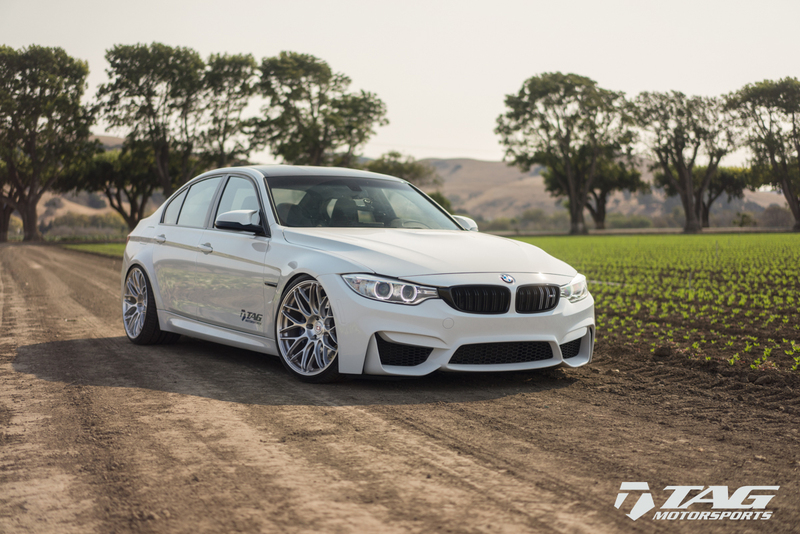 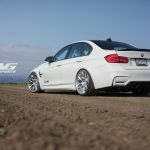 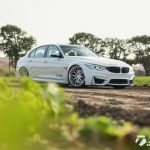 Here we go again with the gorgeous BMW M3 receiving some nice cool from HRE Wheels tuner, that tuner that makes high-performance wheels for almost every BMW product. 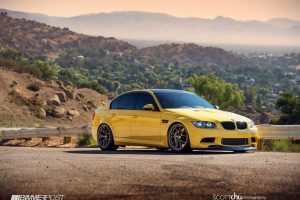 As we can depict from the photo gallery below, the BMW M3 is looking marvelous and extremely aggressive with the new alloys. 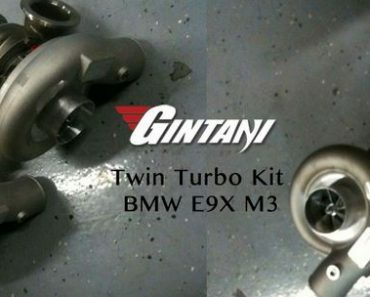 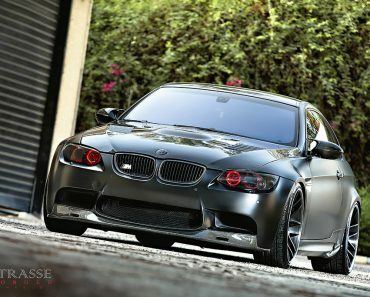 They provide greater stance, stability and adds a sense of superiority as opposed to other BMW M3s. 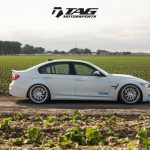 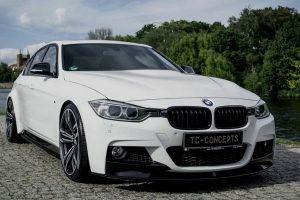 The entire installation was carried out by the aftermarket specialists from TAG Motorsport, another famous shop from the tuning industry which deals with heavy customizations. 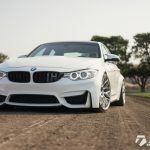 Interesting enough, the tuner have not adopted their extreme tuning project on this M3, considering that some slight body mods and a set of new wheels would be just enough. 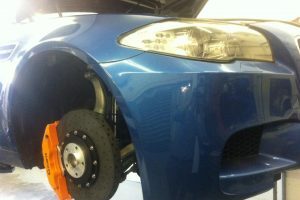 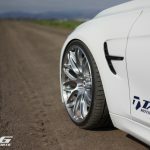 We are dealing here with the HRE RC100 alloy wheels, adding increase stance and making the model looking rather cool. 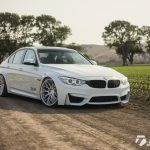 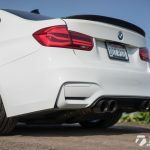 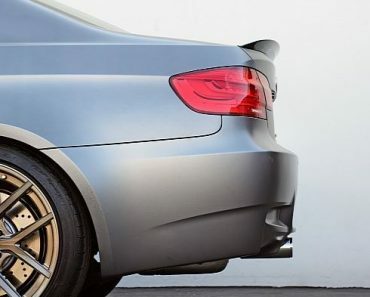 In terms of visuals, the M3`s strong attitude is also highlighted by the carbon fiber decklid, carbon fiber rear diffuser or the new lowering springs, which lower the car`s ride height for increase stance. 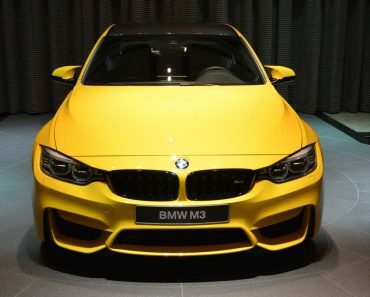 There were no mods carried under the hood, the $64,000 model coming with a high-performance engine, also found on the higher M4 Coupe sibling and M4 Convertible. 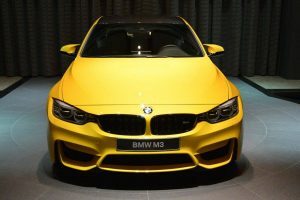 It is all about the high-performance 3.0-liter TwinPower Turbo inline six-cylinder engine, developing a good 431 horsepower and 500 Nm of torque, which is enough to deliver a sprint from 0 to 100 km/h in just 4.3 seconds, and that with a six-speed transmission. 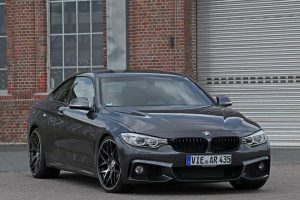 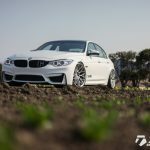 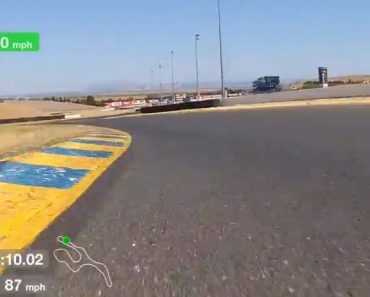 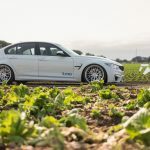 Hooked with the M Driver`s Package, which includes a seven-speed M-DCT transmission, the same straight line is made in 4.1 seconds, at a topping of 250 km/h.